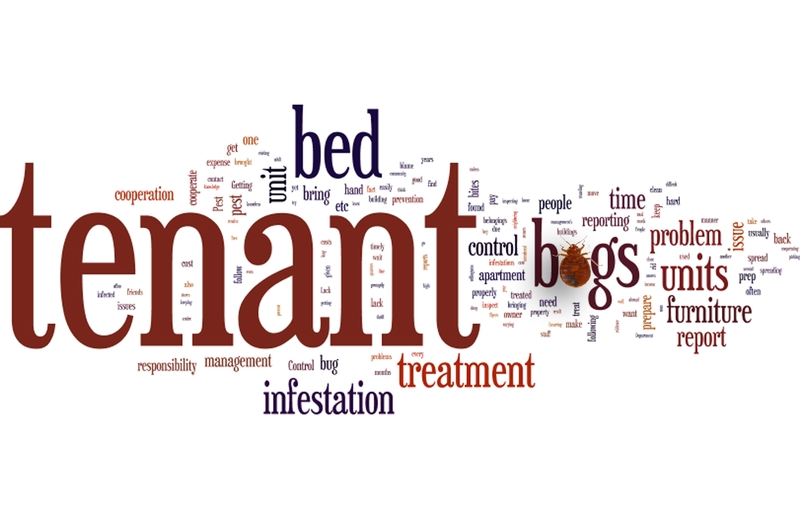 Results from our bed bug survey among managers of California multi-unit housing are published on the website of California Apartment Association. A short version of the article will be also available in the Spring 2016 issue of California Apartment Management (magazine of CAA). The University of California bedbug project was funded by the University of California Division of Agriculture and Natural Resources and the Western Integrated Pest Management Center. In early December 2014, bedbug researchers from the University of California launched an online survey targeting California's housing professionals that manage multi-unit sites. This article highlights the survey's findings, compiled from 137 respondents, documenting positive trends within the industry as well as specific areas where practices could be improved to decrease bedbug infestations.